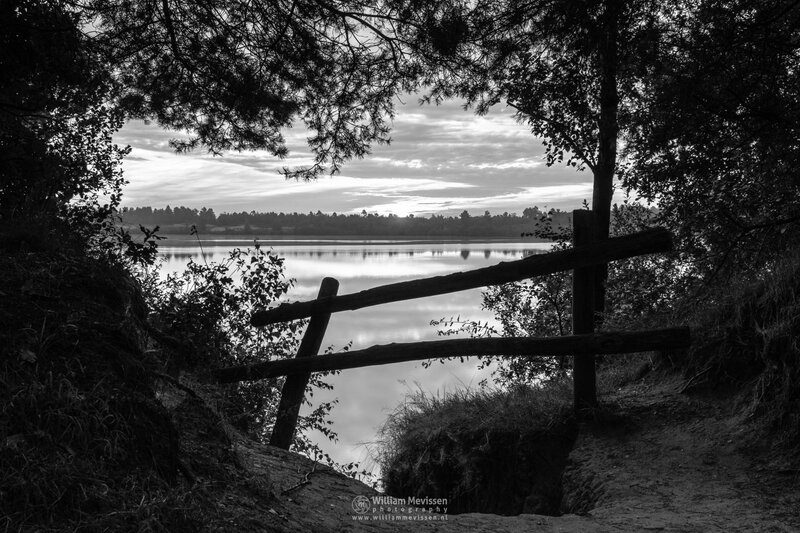 Click here for more information about photo 'Rural Bench Path'. 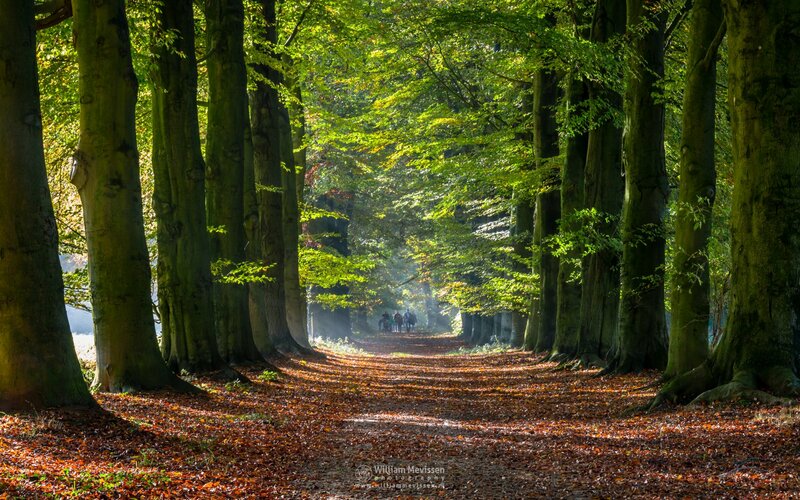 An Autumn Stroll in the still very green forest of estate Landgoed Geijsteren, Venray, Netherlands. Click here for more information about photo 'Green Autumn Stroll'. 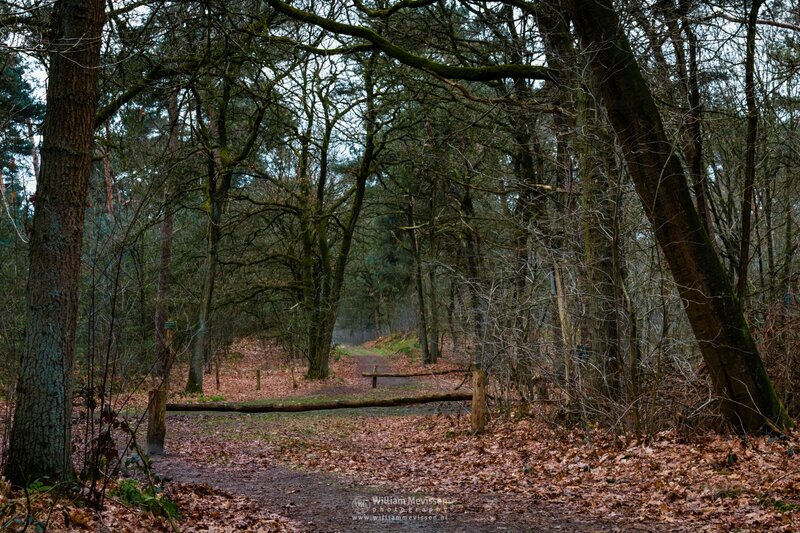 Path Into The Woods of state Landgoed Geijsteren in Geijsteren (Venray), Netherlands. 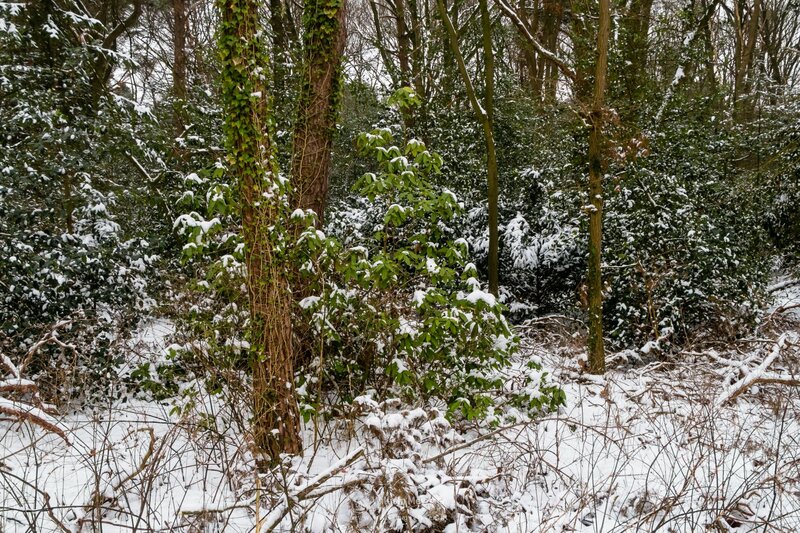 Click here for more information about photo 'Path Into The Woods'. 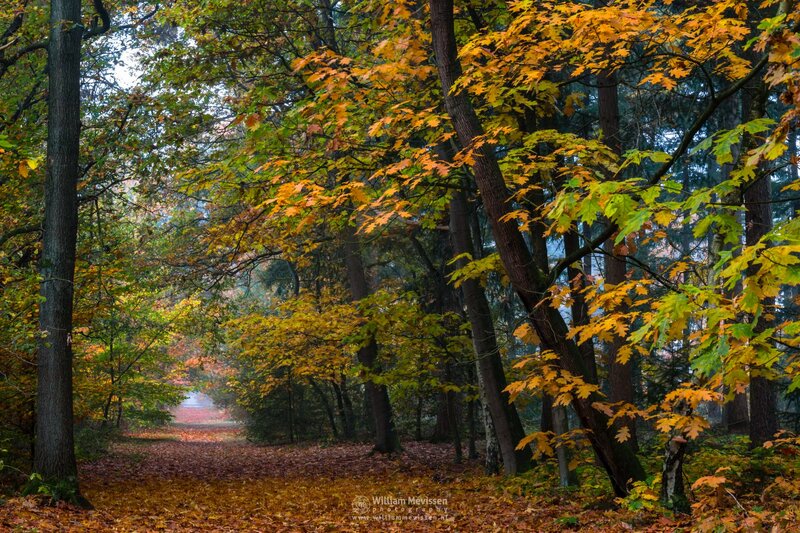 When the colors change from green to yellow to orange its autumn in the forest of estate Landgoed Geijsteren, Venray, Netherlands. Click here for more information about photo 'Green to Yellow to Orange'. 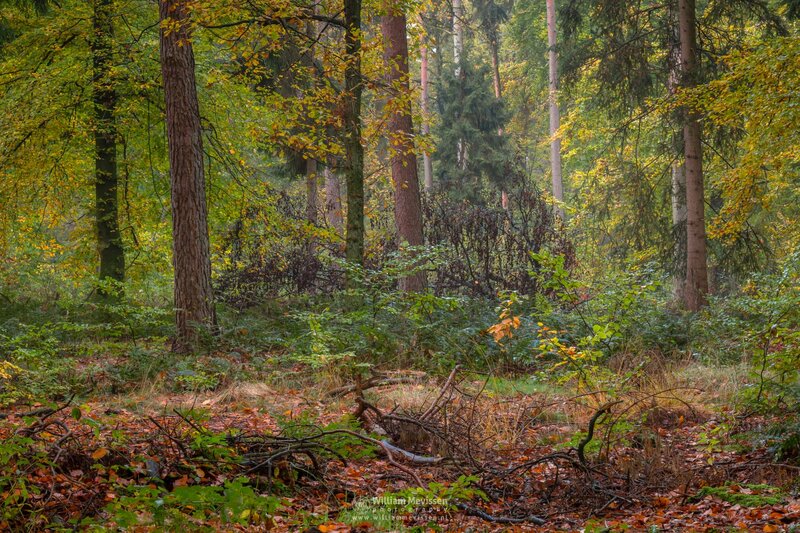 Click here for more information about photo 'Forest Autumn Impression'. 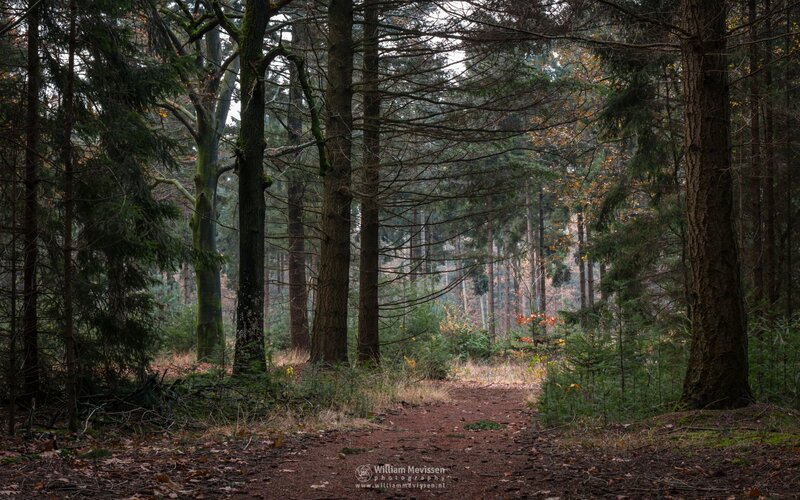 Path out of the dark pine forest into the forest-of-light on a windy autumn morning in the forest Ballonzuilbossen near the village Merselo (Venray, Netherlands). 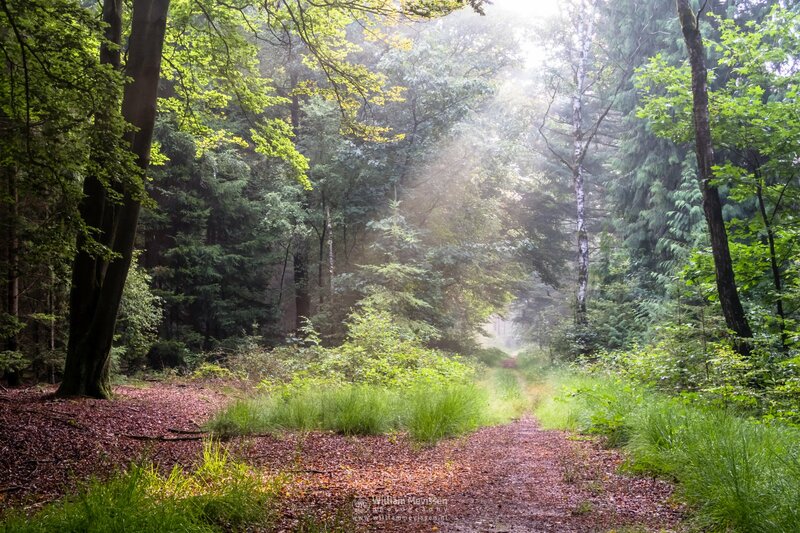 Click here for more information about photo 'Forest Of Light'. 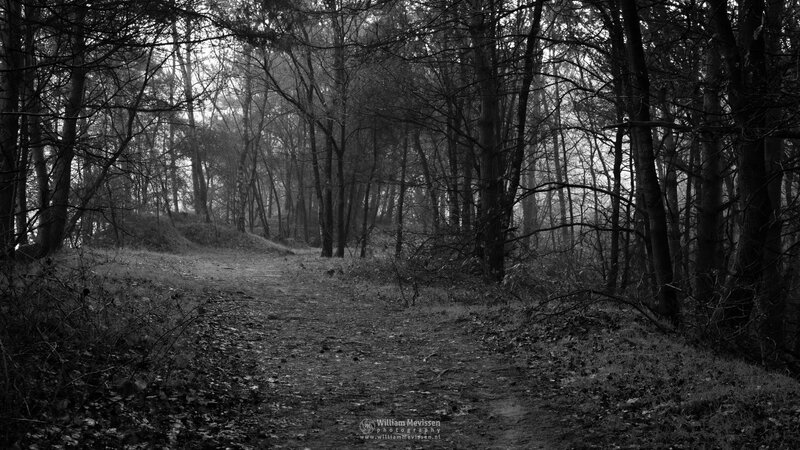 Forest Path Hillocks at lake Reindersmeer, De Maasduinen National Park (Well, Netherlands). 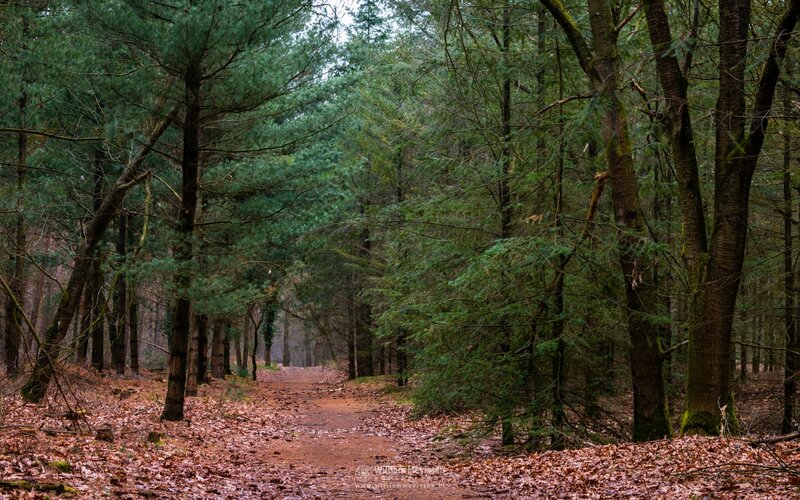 Click here for more information about photo 'Forest Path - Hillocks'. 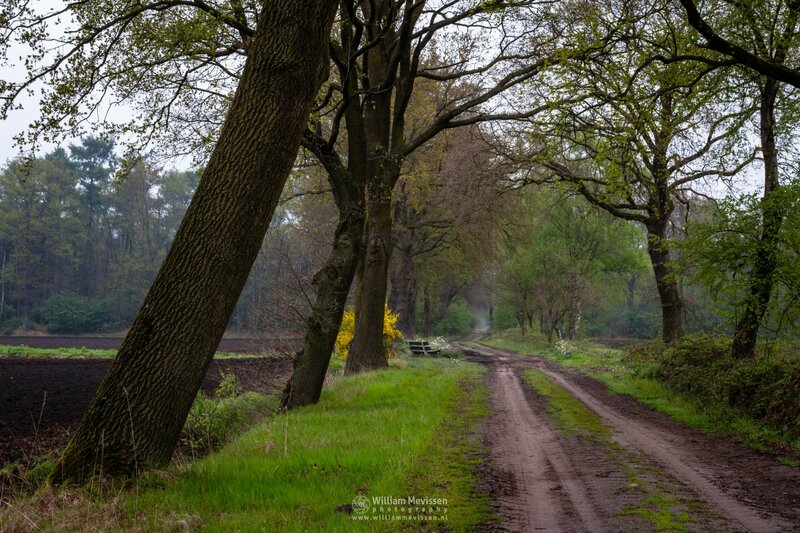 Intersection in the forest on a drizzly morning between estate Landgoed Geijsteren (left) and nature reserve Boshuizerbergen (right) in Geijsteren (Venray), Netherlands. 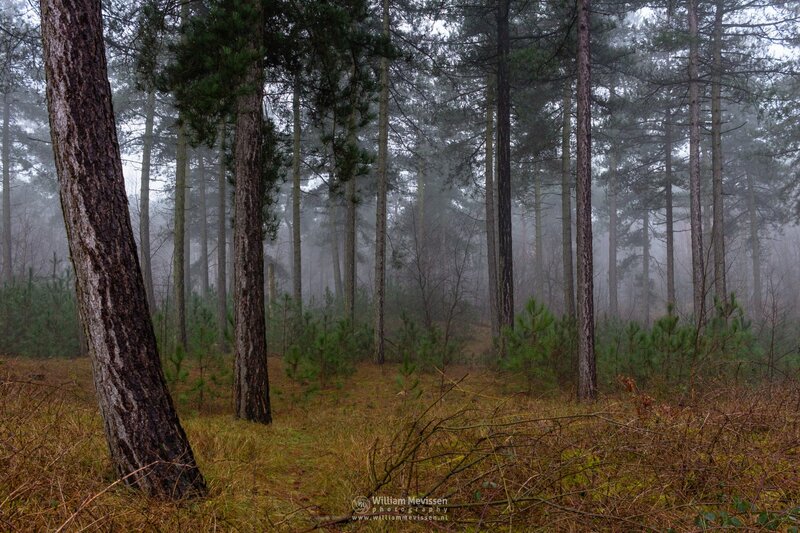 Click here for more information about photo 'Forest Intersection'.